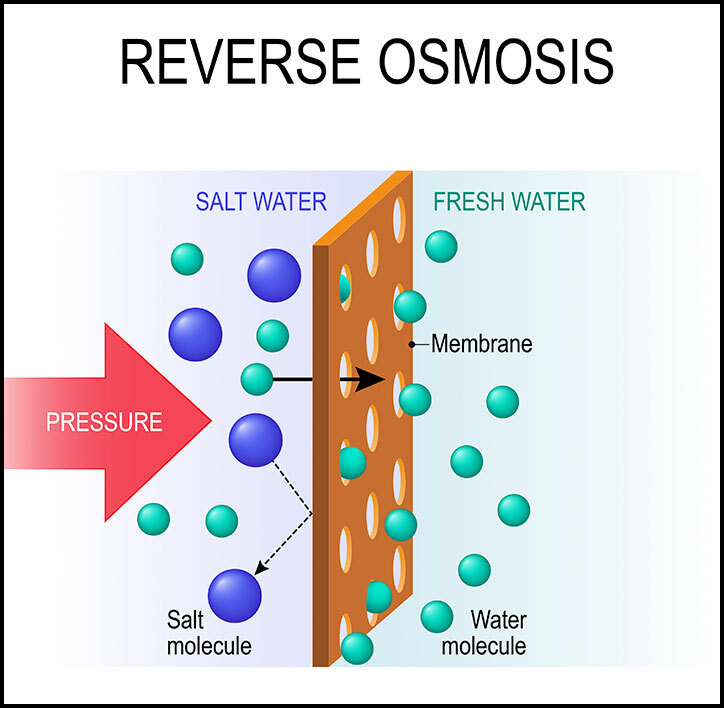 Reverse Osmosis (RO) is a water purification process that uses a semipermeable membrane to filter large particles from drinking water. It is mainly used when harmful particles, such as lead or nitrates are found in drinking water. 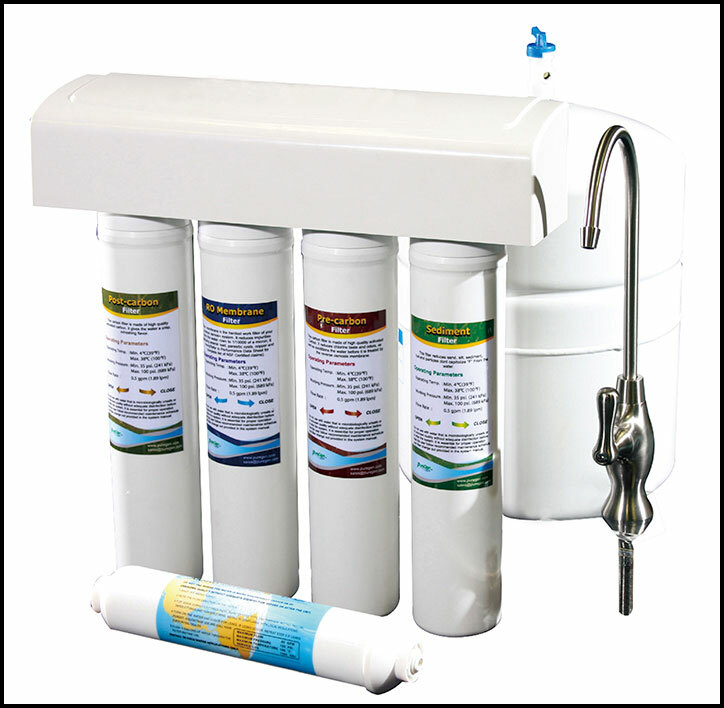 An RO system is a series of filters that remove the particles from the water. One of the filters contains a membrane which does the main part of removing the particles. 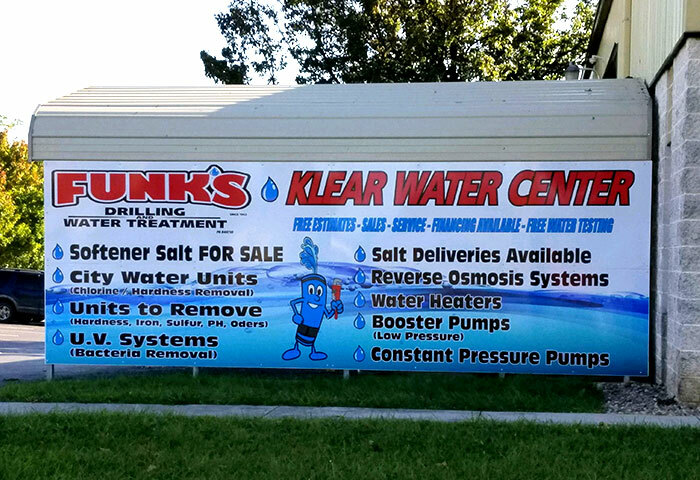 Funks Klear Water can install an ATS PRO-Q-75 RO system for pure, clean drinking water. This RO system provides 75 gallons of drinking water per day through a separate spigot at your sink. 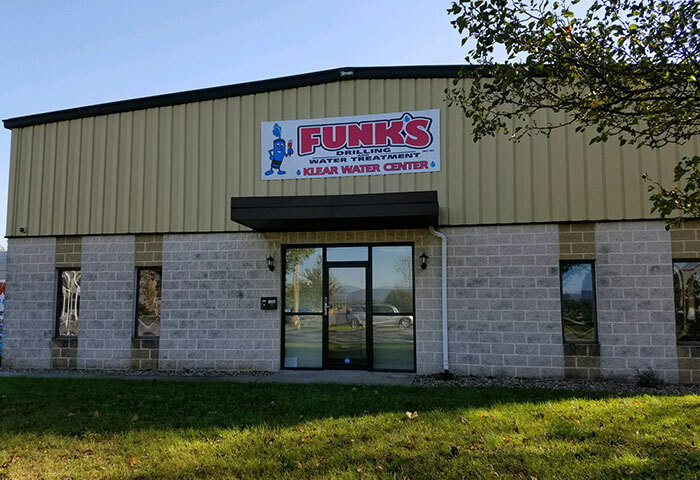 Contact Funks Klear Water with any questions you may have.